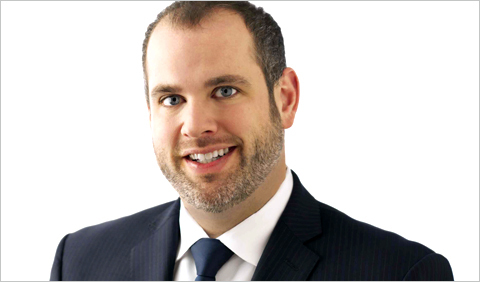 Jeremy VanEtten provides consulting services to trustees, debtors, senior lenders, indenture trustees, and unsecured creditors both in Chapter 7 and Chapter 11 bankruptcies, as well as out-of-court matters. He has a broad range of experience serving industries such as technology, automotive, entertainment, gaming, construction, large retail, and wholesale. Jeremy has worked on engagement teams recognized with industry awards for their achievements. 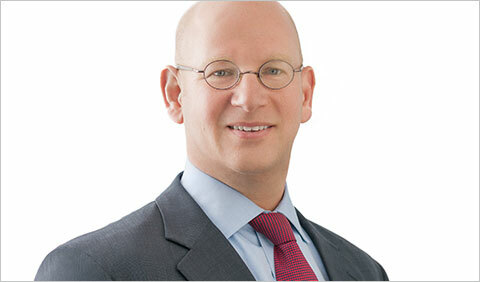 He provides modeling, analysis, and projections as a financial advisor to bankruptcy committees. Chuck Lewis specializes in providing client research to support the various facets of bankruptcy work for creditor services. He has almost 20 years of management experience in numerous industries, including distribution, construction, industrial and food services, and manufacturing. His previous responsibilities included profit and loss management, strategic planning, and budget/forecast development. Prior to joining Gavin/Solmonese, Chuck held senior financial management positions in which he was responsible for the profitability and positive cash flow of entrepreneurial and fast-growing companies. 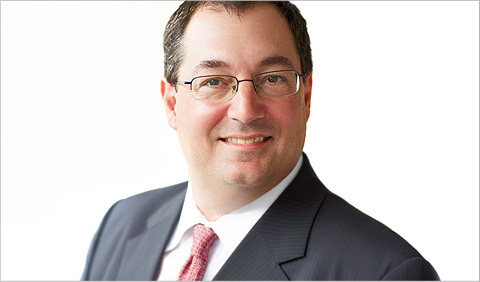 Ted Gavin is a Certified Turnaround Professional and the managing partner of Gavin/Solmonese. He has over 20 years of experience working with distressed companies and their stakeholders in diverse industries, including retail, transportation, regulated and non-regulated manufacturing, pharmaceutical and healthcare, professional services, construction, and metal-forming. He has served in leadership roles in engineering, manufacturing, information technology, and regulatory affairs functions. Ted has extensive experience in strategic planning and process re-engineering, with hands-on management experience in nonprofit, for-profit, and public sector operations. Ted testifies frequently as an expert witness on matters such as ordinary course of business issues in preference litigation, as well as on fiduciary duties of management in distressed companies. 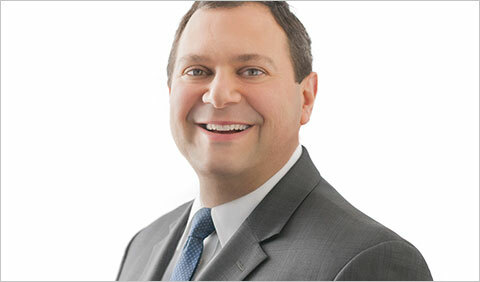 Wayne Weitz is a senior financial professional with more than 25 years of experience advising clients and executing transactions as a principal in corporate finance and capital structure optimization, restructuring, mergers and acquisitions, financial management, and bankruptcy. In 2013, Turnaround and Workouts named Wayne one of the People to Watch in 2014, and The Deal Pipeline ranked him one of the top crisis management professionals in the U.S. Prior to joining Gavin/Solmonese, Wayne served as director of corporate finance for Equifax Inc. where he was responsible for capital allocation, strategic planning, and international acquisitions. His responsibilities included valuation of potential acquisitions and investments, as well as deal execution. Wayne began his career as an investment banker and has completed nearly 100 acquisitions, dispositions, and capital formation transactions. 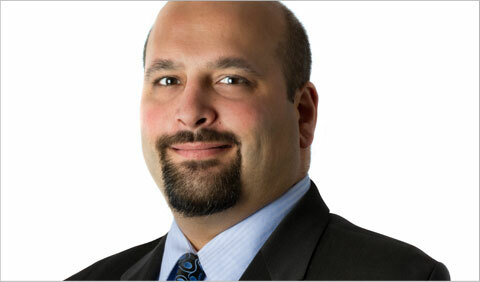 Joe Solmonese leads the Gavin/Solmonese Corporate and Nonprofit Engagement practice located in New York City and Washington, D.C. As a proven Interim Executive Manager (IEM) and transformation consultant, Joe brings the right people and processes together to challenge established thinking and drive change. He believes the most effective way to bring value to a client is to become their partner. Large and small organizations alike, agree that Joe’s experience in transforming the mindset of all stakeholders to define and achieve their goals is his key strength. Industry and government leaders praise his expertise in corporate strategy, organizational effectiveness, public affairs, and policy development. He also has significant experience advising political campaigns. Prior to forming Gavin/Solmonese, Joe served as President of the Human Rights Campaign (HRC) and as CEO of EMILY’s List – one of the nation’s largest political action committees. His work at HRC included championing the discriminatory Federal Marriage Amendment defeat in 2006, the passage of marriage equality in eight states, the repeal of the U.S. military’s “Don’t Ask, Don’t Tell” policy, and the passage of the Matthew Shepard and James Byrd, Jr. Hate Crimes Prevention Act. At EMILY’s List, he served in several senior leadership roles including CEO. Joe is currently engaged by Planned Parenthood Federation of America as the Transition Chair, following the departure of Cecile Richards and appointment of Dr. Leana Wen as the new president. Joe is the author of “The Gift of Anger” published in 2016. In his book, he shares numerous stories about harnessing anger – especially when dealing with complex, divisive issues – to achieve a stronger, more productive outcome. Tom Hays is a founder of NHB Advisors, Inc., which is now Gavin/Solmonese. He is a Certified Turnaround Professional. During his tenure, he provided leadership as interim CEO and chairman or advisor to the board of directors in a wide variety of companies, both private and public. He is an honorary inductee in the Turnaround Management Association’s Turnaround, Restructuring, and Distressed Investing Industry Hall of Fame and received an award for Refinancing Deal of the Year. Tom has extensive experience in manufacturing, distribution, operations, accounting, restructuring, refinancing, and litigation. 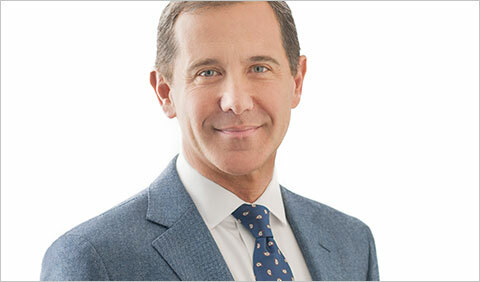 His litigation and expert witness work includes leading successful engagements and providing testimony in landmark cases that define modern bankruptcy practice. 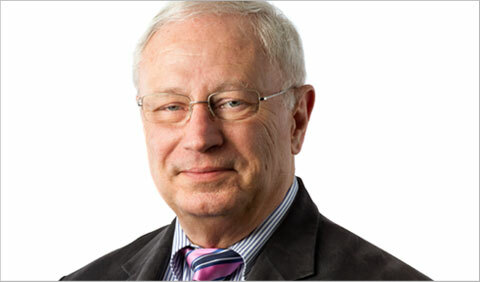 Jon Jensen has almost 40 years of business expertise and knowledge, primarily focused on under-performing companies, mergers, acquisitions, and divestitures; debt acquisition; and restructuring. His executive-level experience includes serving as the CEO, COO, and CFO for numerous public and private entities involved in the manufacturing and distribution of high technology, internet, electronic, glass, engineered design, fabricated metal, and pharmaceutical industries, with revenue from $5 million to $500 million. Ross Waetzman has over 20 years of professional service experience advising companies as well as their lenders and equity holders on matters of financial and strategic significance, both out-of-court and in bankruptcy. He is a Certified Insolvency & Restructuring Advisor and has been awarded the Certification in Distressed Business Valuation. Ross’s advisory includes work as interim CFO, turnaround efforts, balance sheet restructurings, complex valuations/solvency opinions, capital raising, and transaction advisory including M&A matters. He also is experienced in obtaining debt financing on behalf of clients to meet a variety of needs. His experience spans numerous industries including building products, biotechnology/pharmaceuticals, business services, equipment distribution, energy, financial services, healthcare, education, manufacturing, media, metals, retail, transportation, and telecommunications. Ross’s previous experience includes positions at a big four accounting firm, leading management consulting firm, and bulge-bracket investment bank. 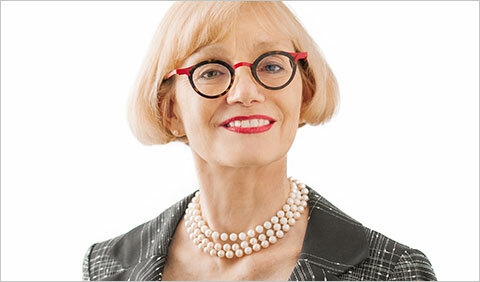 Judy Sacher oversees the general management, internal matters, and accounting of the firm. She also provides experience with nuances of bankruptcy case administration in multiple bankruptcy venues nationwide, as well as financial support for client engagements, including the firm’s role as plan administrator in the largest retail bankruptcy liquidation in U.S. history. 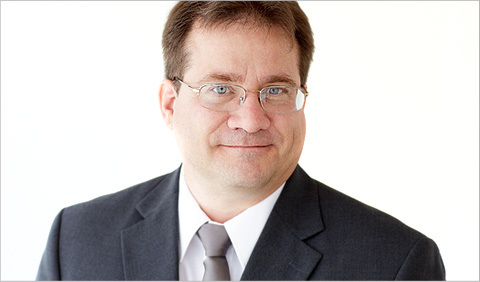 Stan Mastil is certified in Financial Forensics, with over 20 years of experience. In 2016 and into 2017, The Deal Pipeline ranked Stan one of the top crisis management professionals in the U.S. 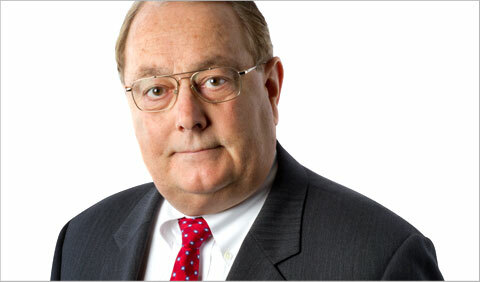 He has significant experience advising on bankruptcy matters with respect to Chapter 11 reorganizations, Chapters 7 and 11 liquidations, unsecured creditors’ committees, equity committees, Chapters 7 and 11 trustees, debtors (pre- and post-filing), liquidating trustees, indenture trustees, and court-appointed examiners. He has a broad range of industry experience, having served clients in the banking, construction, entertainment, food and beverage, health care, retail, gaming, oil and gas, and manufacturing industries. He has also testified in U.S. Bankruptcy Court for the District of Delaware, the District of New Jersey, and the Eastern District of Pennsylvania. Kim Mathis works in the Corporate Engagement and Public Affairs practice area, assisting with client relations, handling correspondence, and planning and coordinating speaking engagements. Amy Gavin is responsible for Gavin/Solmonese Impact Programs, including overall brand management and marketing initiatives involving events, public relations, social media, conferences, and industry sponsorships. 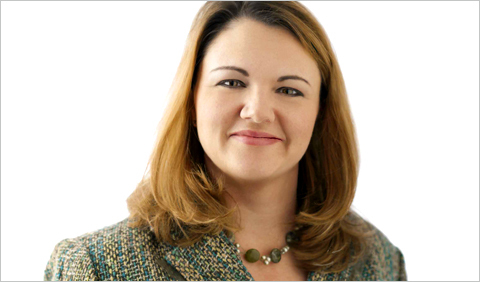 In addition to brand oversight and marketing, Amy also leads the firm’s philanthropic platform, G/S IMPACT. 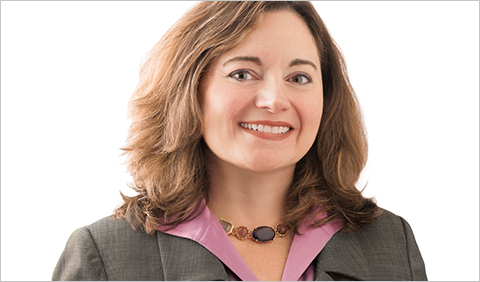 This unique program utilizes the organization’s human, material, and monetary resources to support numerous nonprofit organizations in the U.S.
Pam O’Neill leads the Valuation & Litigation Consulting practice. She has qualified as an expert witness in courtrooms in the U.S. and abroad, as well as arbitration venues, and has testified successfully on behalf of her clients in numerous high profile matters. She has been retained in cases involving valuation, damages, lost profits, disgorgement of profits, and other economic calculations. Her engagements include determining the fair value of equity and other business and partnership interests; estimating economic loss from intellectual property infringement; and determining the damages resulting from a variety of causes of action including breach of contract, tortious interference, and breach of fiduciary duty. She has spent more than 25 years as a valuation professional and has directed more than 900 valuation assignments. Pam was retained as the damages expert in numerous Madoff feeder fund cases. Pam also successfully testified in the first fraudulent conveyance case heard in the British Virgin Islands. Pam’s international valuation career has included significant assignments determining the value of equity interests in North America, South America, Europe, Asia, Australia, and New Zealand. 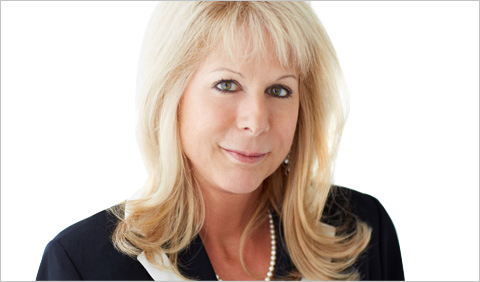 Based in New York City, Anne Eberhardt is responsible for furthering the firm’s forensic investigation practice. 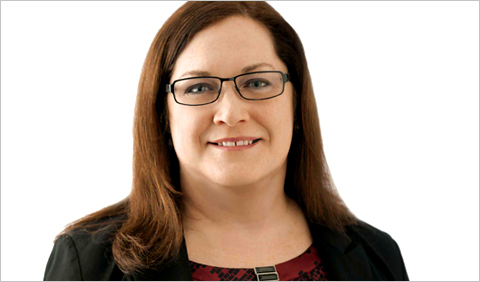 As an expert witness and forensic accountant, Anne is experienced in conducting forensic analyses, building and testing financial models, resolving economic disputes, and leading teams in large-scale investigations. Her expertise also includes testing compliance, liquidating assets, and strengthening anti-corruption capacity in some of the world’s most difficult environments. With clients ranging from global non-governmental organizations to the world’s leading global investment groups, Anne possesses tremendous skill in managing complex forensic and compliance investigations.